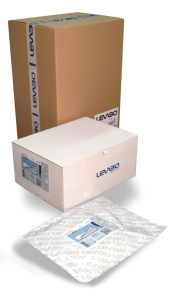 The heel up® and all up®, manufactured by Levabo in Denmark and sold by V‑M Orthotics Ltd here in the UK, are new products for the prevention and treatment of pressure ulcers. 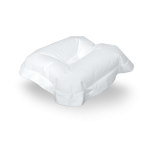 The range has been developed in collaboration with leading wound care experts and ensures optimum comfort and hygiene for the prevention and treatment of pressure ulcers on the most exposed areas, such as heels, elbows, shoulders, the sacrum, etc. 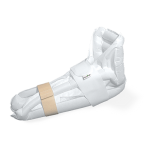 The heel up offloading device is designed to elevate the heel and protect it within a pressure free zone. 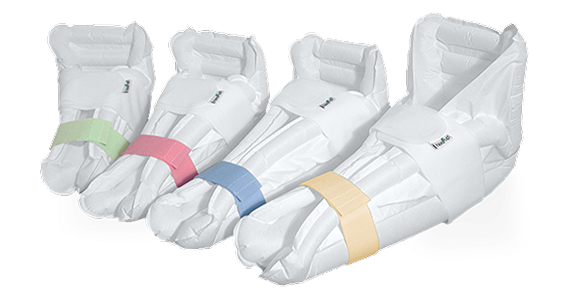 It is acknowledged worldwide that in order to protect a heel from pressure ulcers it should not be subject to friction, shear and pressure. 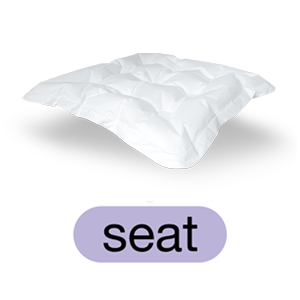 It is also recognised globally that most heel pressure ulcers are preventable. 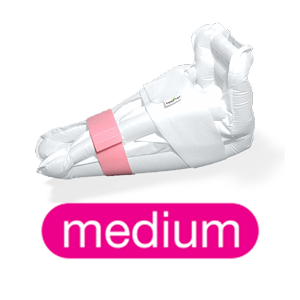 The heel up can provide an extremely economic solution and so save the health service valuable time and much needed resource. 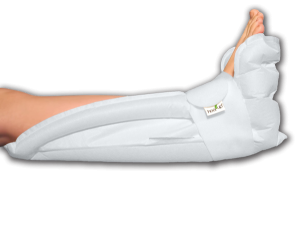 The heel up® and all up®, manufactured by Levabo in Denmark and sold by V-M Orthotics Ltd here in the UK, are new products for the prevention and treatment of pressure ulcers. 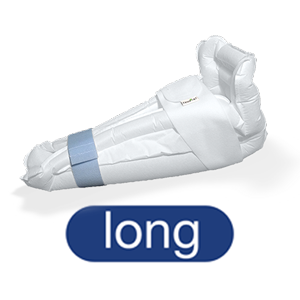 The range has been developed in collaboration with leading wound care experts and ensures optimum comfort and hygiene in the prevention and treatment of pressure ulcers on the most exposed areas such as heels, hips, elbows, shoulders, the sacrum, etc. 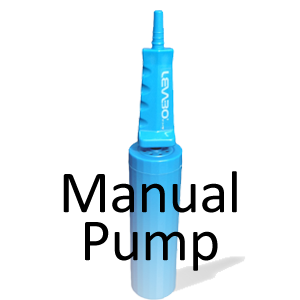 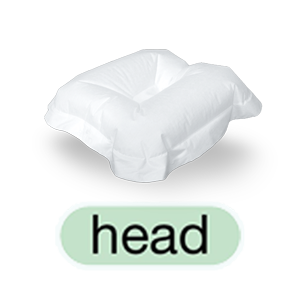 The products are multi-functional, i.e. 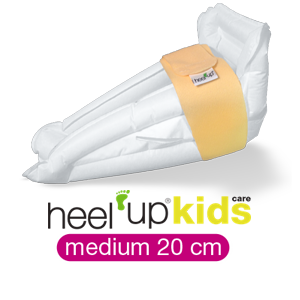 the same product can be used in different ways to optimise the prevention and treatment of pressure ulcers. 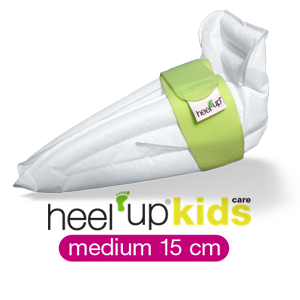 heel up® and all up® are single patient, disposable products with an ergonomic design that provides good stability. 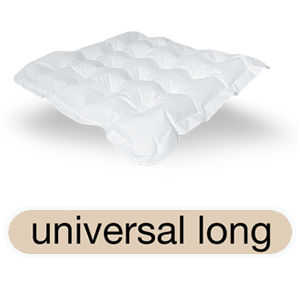 The surface layer is made from a soft, flexible, heat and moisture absorbent nonwoven material, which makes the heel up® and all up® comfortable against the skin. 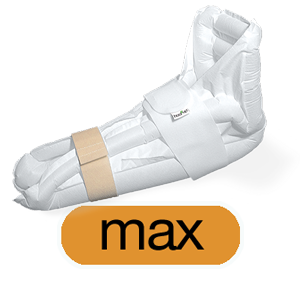 Simple to use: the heel up® and all up® are inflated before use and adjusted to the patient’s anatomy and needs. 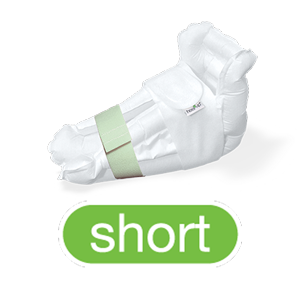 Both the heel up® and all up® are machine washable at 60 degrees.